If you want to earn more income with Infolinks, this new product will surely boost earnings. Thankfully, I received this announcement in my inbox. As much as I am excited to see the result, I am able to test and run it with this blog. 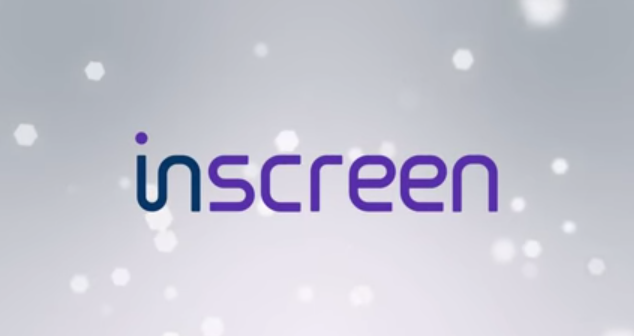 Take note: InScreen product is running beta version. For any additional questions, feel free to contact our dedicated Support Team at [email protected].